The Qpod desk-chair combination is a major innovation, which takes a completely fresh approach to the furniture designed for classrooms and the individual needs of the children and young people who use it. 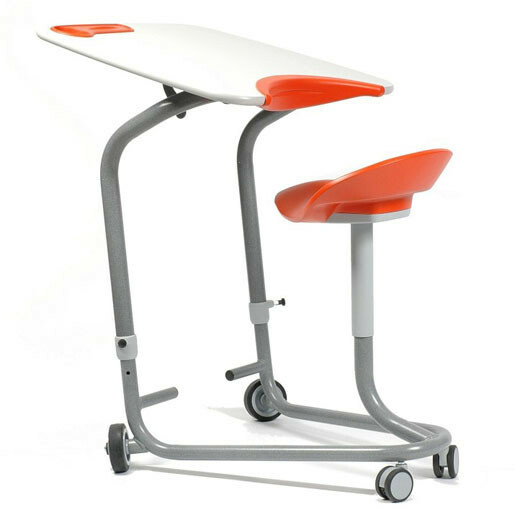 Designed for the emerging 360 degree teaching environment, the combo affords height adjustment for both the seat and the desk surface, which in turn also has tilt adjustment. Rapitypes provided one off prototypes for ergonomic testing and batches of units for whole class assessment and standards testing. Rapitypes worked closely with Renfrew Group who completed the entire design and development programme in less than 18 months. 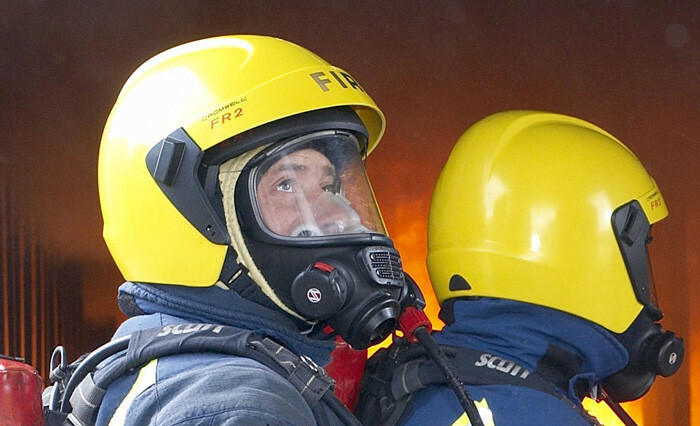 Today 60% of all call-outs to the Fire and Rescue Services are for road traffic accidents (RTA’s), woodland fire fighting, water rescue, urban search and rescue or minor industrial incidents. Helmet Integrated Systems wanted an innovative cost effective solution for a light weight helmet. 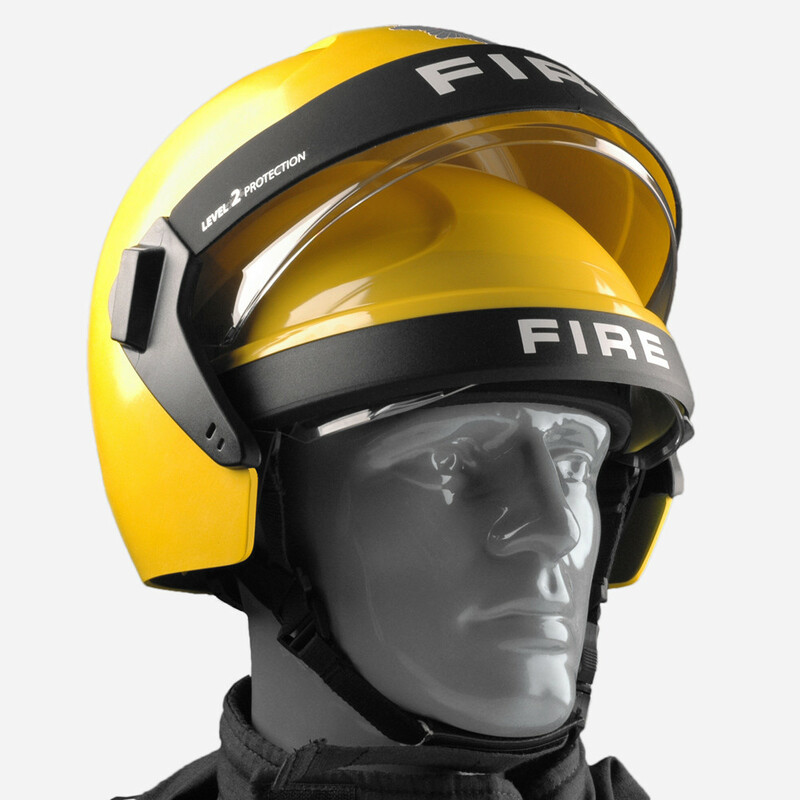 Renfrew Group designed and developed a dual helmet system featuring two helmet shells integrated into one – the patented ER1/FR2. ER1 for Level 1 emergency and rescue operations, and FR2 providing additional heat, flame and impact protection to the wearer. Rapitypes provided fully operational prototypes, and went on to provide production injection mould tooling and moulded components. The patented P80 lighting system for Abacus Lighting was designed with a cast aluminium core module to IP 67. This carries the light source, control gear and 2 reflector types for highway and utility areas and a variable optical illumination solution. Rapitypes created prototypes through CNC machining, SLS parts and die-cut high reflective aluminium sheet. The outer housings, have three distinct lighting themes, each representing a particular era in time, and styled to complement the specific architecture of the subject built environment. Not only did the design reduce manufacturing inventory but also allowed refurbishment without replacement of the core lighting module.